These discs are direct replacements for your Stasis BBK. We also suggest replacing your brake pads and hardware when buying new rings. 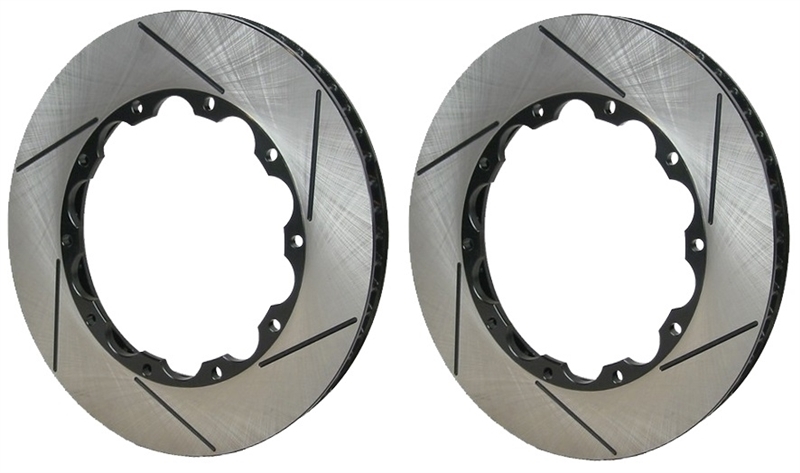 Replacing the pads at this times guarantees better rotor life and better break-in than using old pads.